Spatial information is of vital importance to Geographic Information Systems, but it does not suffice to its application to solve problems that require a human-centric perspective. For this to be accomplished, it must be considered other context dimensions, such as the personal data of users. With this purpose, GIS can be combined with Computational Context in order to produce software parameterized by information other than user’s location. 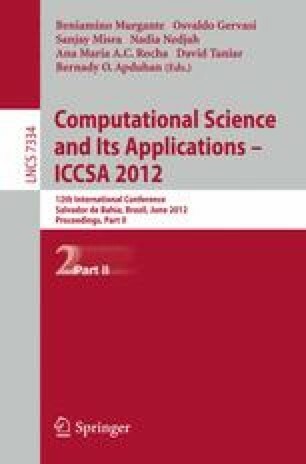 Moreover, considering the shift of GIS toward web/distributed approaches, in this paper, it is also surveyed the placement of the proposed solution in composite Web Services to enable the coupling of geographic systems with worldwide client software.